Rajataide is an art association, founded in 1996 by visual artists and art workers from Tampere, Finland. 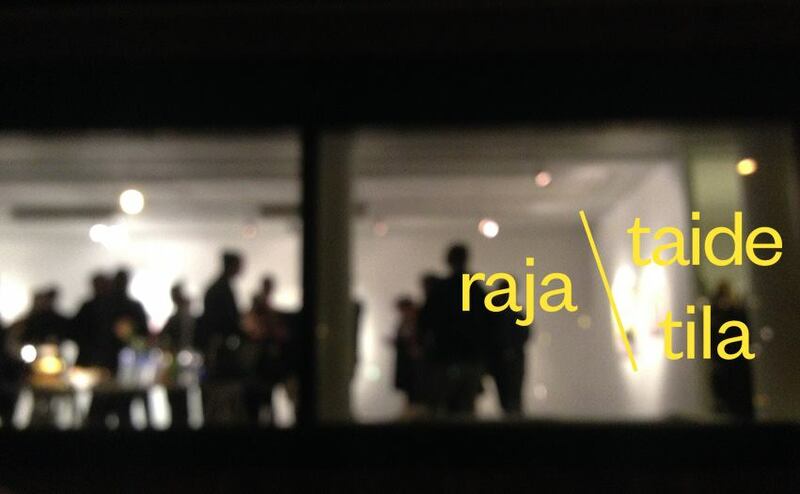 Rajataide association runs a non-profit gallery space called Rajatila for the exhibits of contemporary art. In connection to the gallery, Rajataide has a bookshop Laitapuoti that sells works from self- and small publishers. Rajataide is dedicated to improve the facilities for artistic work by organizing peer learning events and maintaining workspace for artists’ use. Rajataide promotes the visibility of contemporary art and takes part in local, national and international projects. The aim is to correspond the changes and developments in the field of art. In autumn 2012 Rajataide was awarded by State Prize on their work. The prize is granted by the National Arts Council for artist or an art association for recognition of a work or performance in a specific art form that has especially high artistic merits. Rajataide is supported by the City of Tampere and The Arts Promotion Centre Finland.